Research and Education is the utmost target for any academic institute that seeks a high quality standard in teaching. 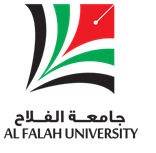 Following this target, the College of Business and Administration (COBA) in Al Falah University - Dubai, hosted a two Day Workshop on Business Data Analysis: A Crossroad between Research and Education held in the 27th & 28th of April, 2016. The workshop is linked to a forthcoming themed issue of "Electronic Journal of Applied Statistical Analysis (EJASA)" (indexed by Scopus); which looks at the data analysis in business research. 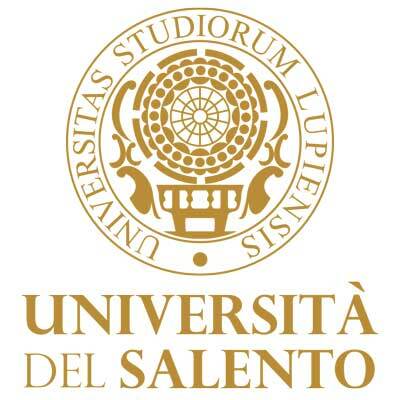 This workshop was conducted in association with University of Salento, Italy. Decision Science, Management Information System, Data Envelopment Analysis, Structural Equation Modelling, Partial Least Squares, Measurement Error Models, Accounting, Leadership, Innovation, Management, Marketing, Finance, Economics, Organizations, Strategy, Quality of Education, Big Data. No longer accepting submissions. Please regularly visit www.afu.ac.ae for announcements on upcoming conferences. Note: No longer accepting submissions. Please regularly visit www.afu.ac.ae for announcements on upcoming conferences. Investigating factors effecting employee resignation in Private companies at UAE.